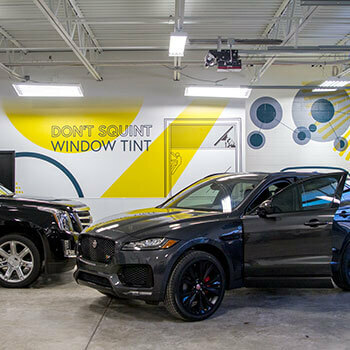 Sun Control of Minnesota - Vehicle Graphics, Window Tinting and Signage Gallery. At Sun Control of Minnesota, we take great pride in our past projects and the quality of all our our products and installations. 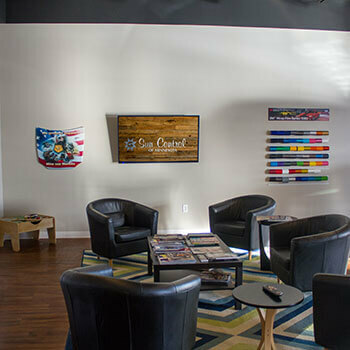 We have successfully completed some of the biggest projects in the Minnesota and Wisconsin areas, and our quality shows in our completed work. 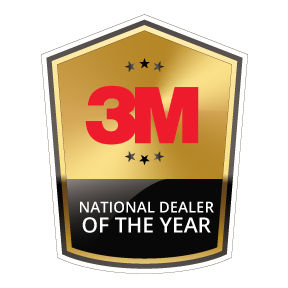 So whether you’re interested in our automotive services, residential and commercial window services, or our graphics designs and printing services, we’ve done them all. 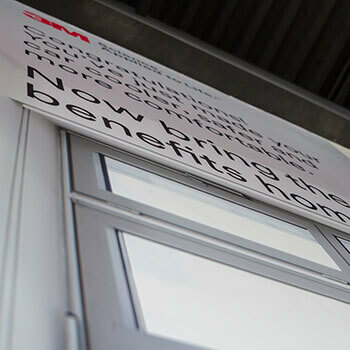 Take a look at our successful and most recent work.